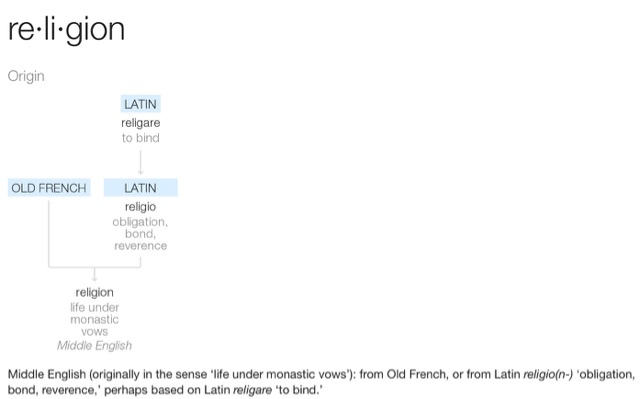 The origin or the word religion means to bind. I find that interesting, especially in light of recent discussions about spirituality vs religion - Are you spiritual or religious? Is there a difference? Whether you are religious, believing or not. He basically says that going to church is a way to gather several together to enhance their relationships and experience. It's simple, not shaming, not binding. Interesting post, Renée. I prefer the word faith to religion. Religion tends to be about rules and faith about relationship.